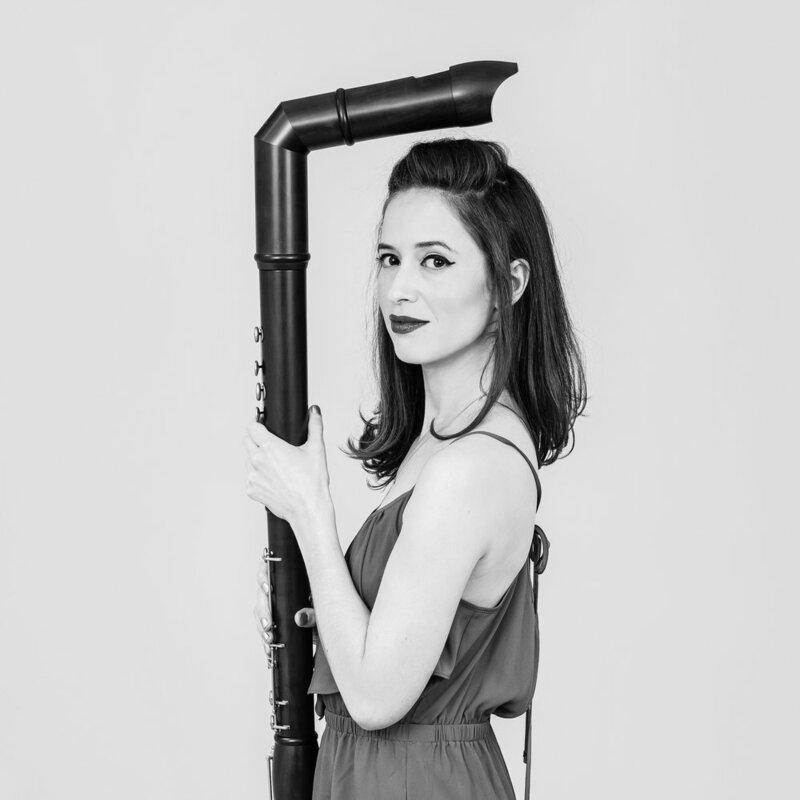 Israeli virtuoso recorder player Tali Rubinstein is an on-demand instrumentalist in the world stage. 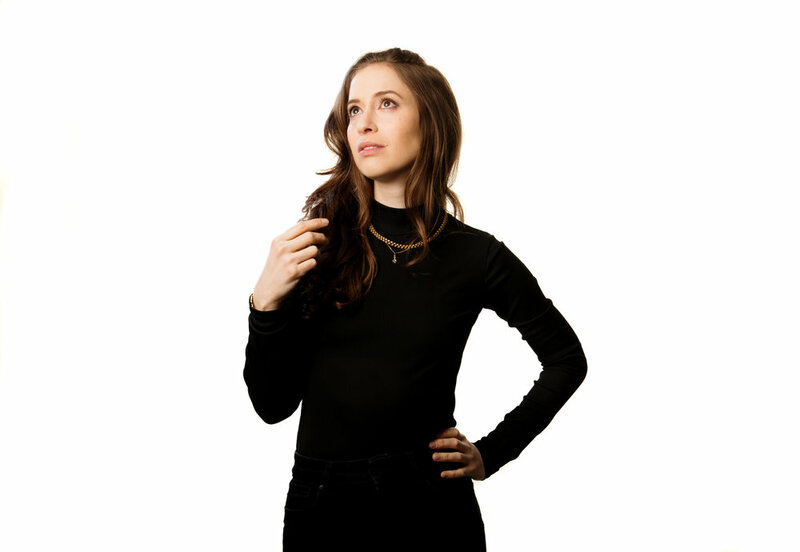 Equally versed in classical, jazz and world music, Tali moves seamlessly through genres and repertoire imbuing the music with her distinctive sound. Tali’s first single/video ‘Falling’ from her upcoming CD ‘Mémoire’ is out. Produced by Javier Limón, directed by Adam Cohen and edited by Dror Pikelny.